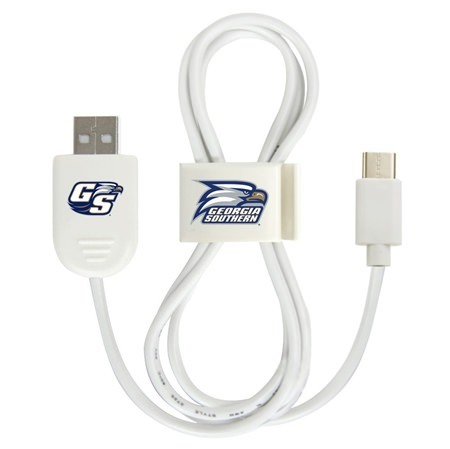 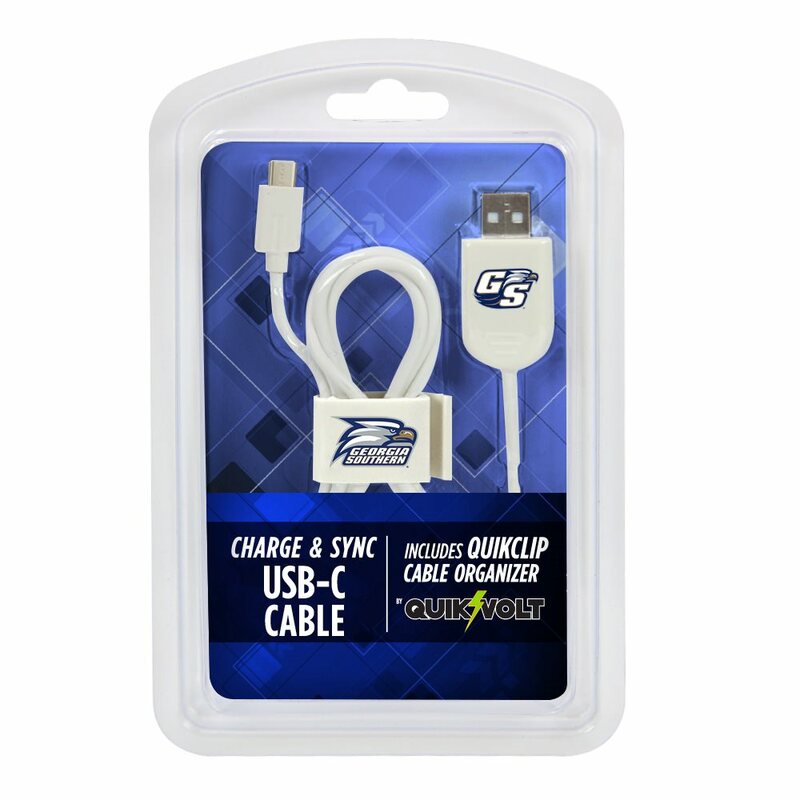 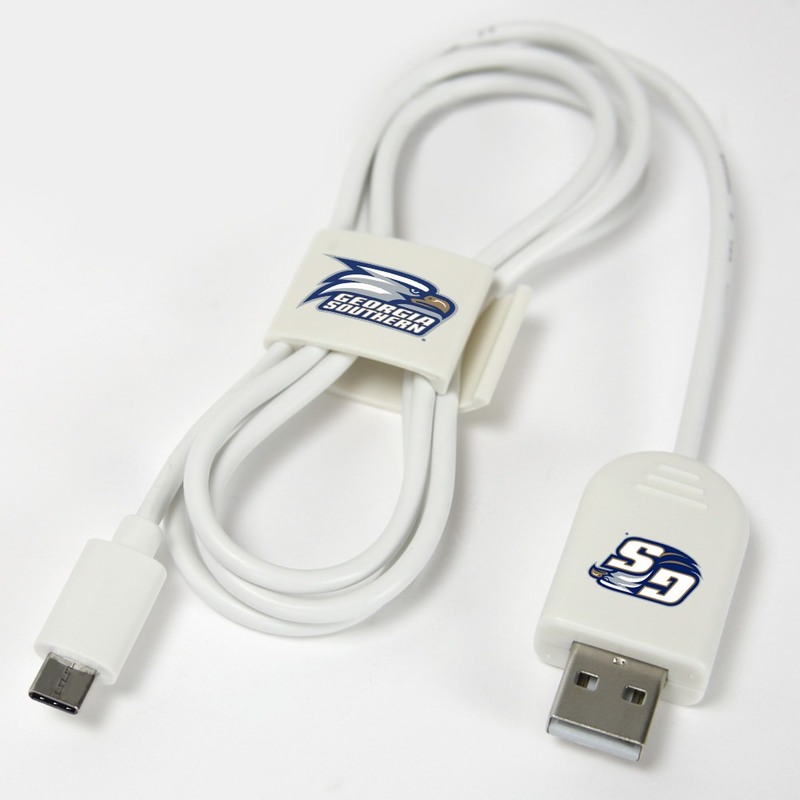 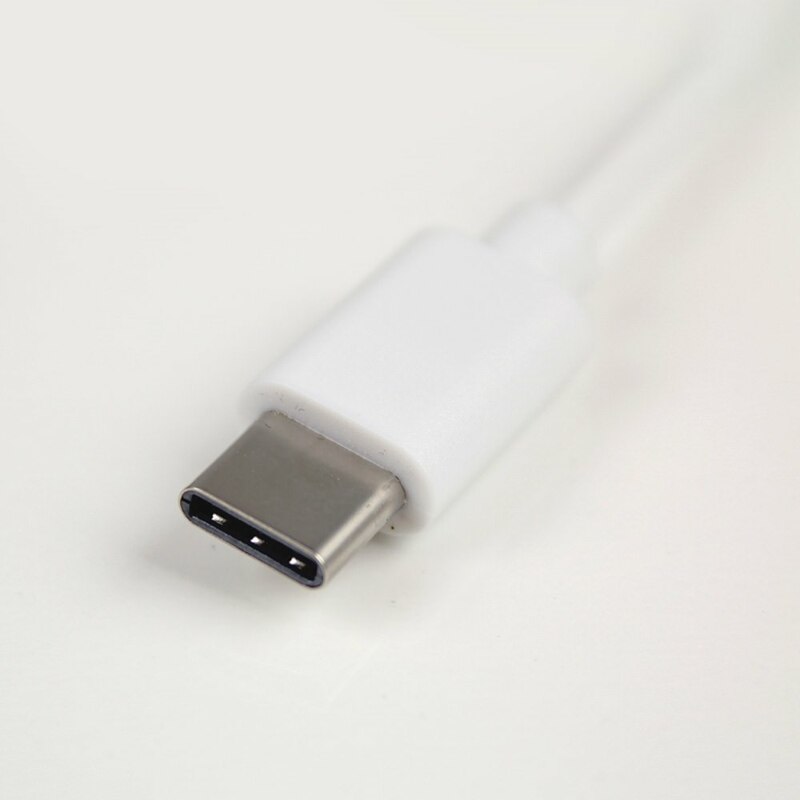 The Georgia Southern Eagles USB-C Cable with USB 2.0 connector is compatible with USB-C devices. Simply connect the cable to a computer's USB port for charging and syncing or to any USB outlet for charging only. 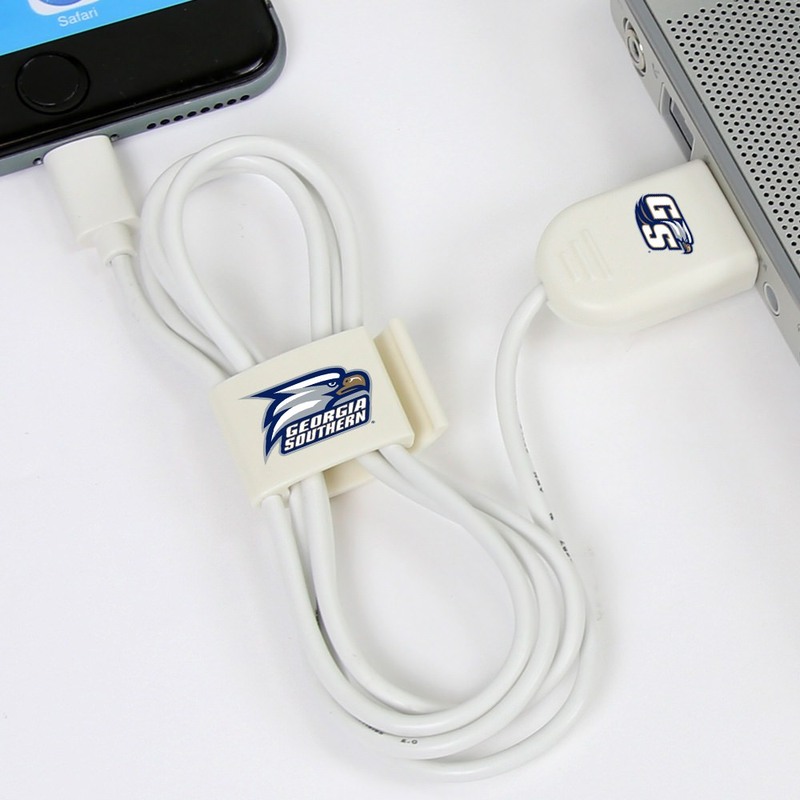 Never worry again about tangled cords with the convenient QuikClip cable organizer.